Primary, lower and upper secondary school students are all invited to Lipowa! 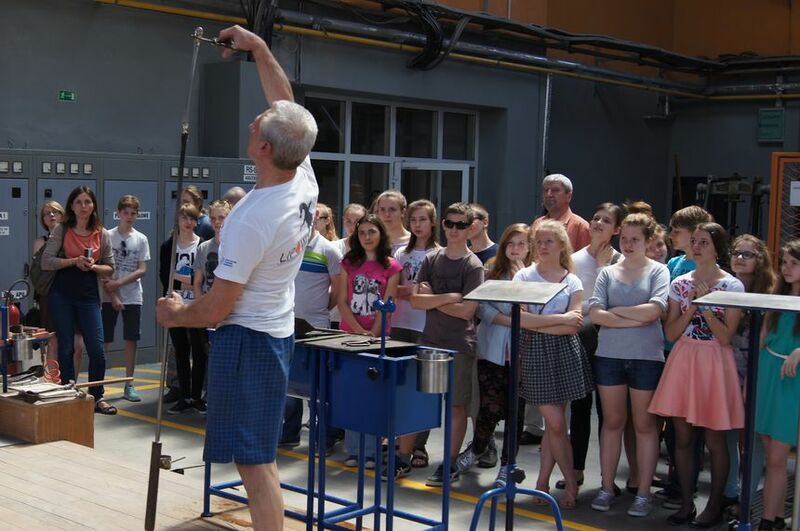 We will discover together the fascinating process of glass forming. 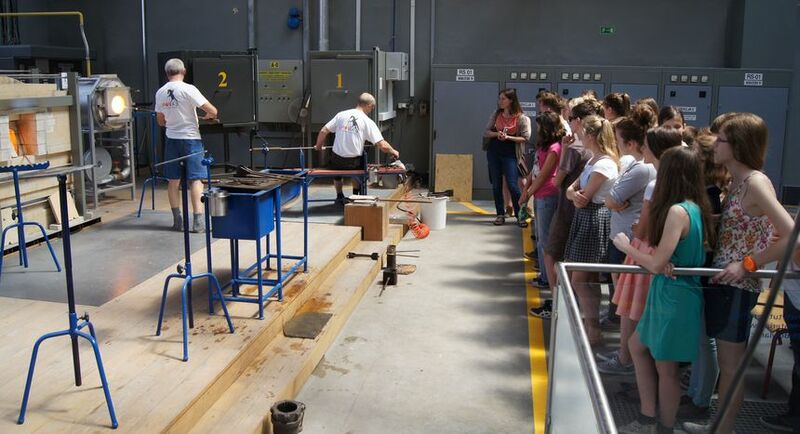 We will enable the visitors to try their hand at a glassworker profession. We will make the visitors acquainted with the history of one of the largest pre-war industrial plants in Krakow.